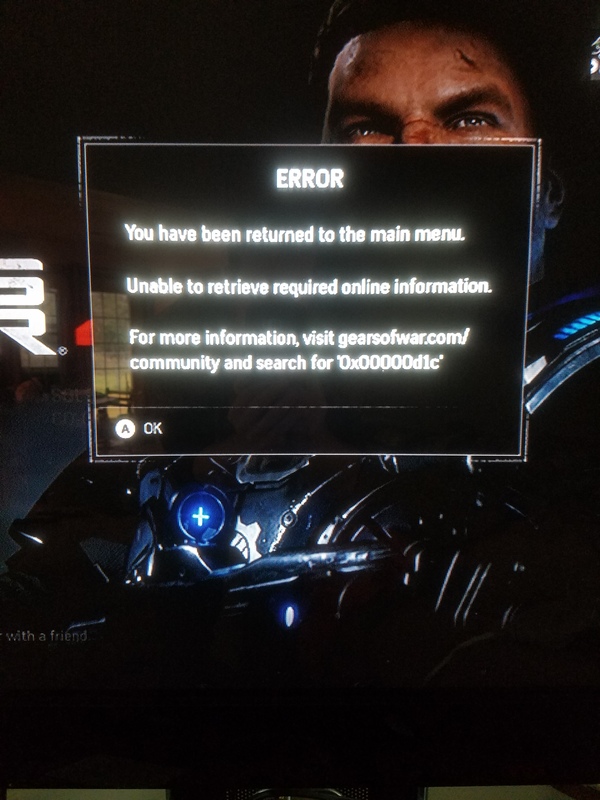 Everytime I try to play horde mode it displays this error code. Does anyone know how to fix this? I’m trying to play the horde ‘monster mash up’ event to obtain the two remaining skins I need to complete the midnight omen weapon skin set. Unplug your router and restart your console. Google that code and it’ll tell you how to fix it.